We are the Big Audience Collective, a digital media company working on innovative projects that are developed, marketed and managed in-house by our team of experienced and talented practitioners. TeeHunter is the largest t-shirt discovery site & blog on the internet. Featuring graphic t-shirts and curated collections from the best brands and artists. Sawyer builds quality, functional projects that inspire kids to be outdoors and to explore the world with a spirit of adventure. Moto Networks is a digital publication for motor enthusiasts with a unique style that celebrates the lifestyle, people, machines, power, speed, and the antics. Where you'll find us on powder days! Our office is located here. 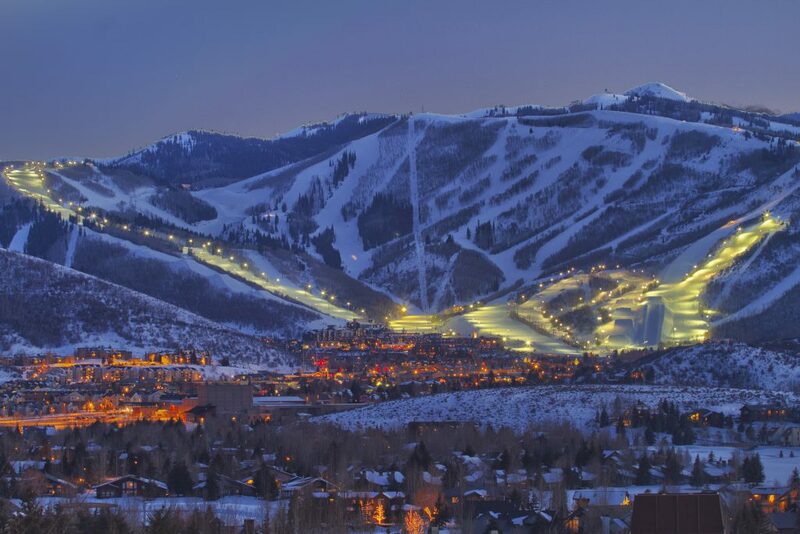 We celebrate our community, Park City, Utah, and all that it stands for; notably the outdoor focused lifestyle. Big Audience Collective is a team of product, growth, and content experts who were key players behind the successful growth strategies for some of the biggest internet companies in the world. Our unique experience coupled with an entrepreneurial spirit is a driver of success for turning our ideas into thriving brands. Our culture rivals any other in the world—we have fun and we reward innovation and extraordinary work. Duis imperdiet purus eu sem dictum, non ullamcorper massa venenatis. Sed fermentum, lacus in lobortis hendrerit, mauris turpis laoreet justo, eget cursus purus mi porttitor felis. Etiam rhoncus sem id lectus molestie sodales ac id purus. Integer sed lacus a est bibendum dignissim et eu massa. Quisque venenatis ullamcorper hendrerit. Integer egestas odio orci, at venenatis augue feugiat a. Mauris maximus luctus lorem sit amet euismod. Fusce augue ante, vestibulum vel est in, congue placerat lacus. Curabitur consequat accumsan diam eu feugiat. We are the Big Audience Collective, a digital media company working on innovative self-funded projects that are entirely developed, marketed and managed in-house by our team of experienced and talented practitioners.